MUMBAI (Reuters) – India’s central bank on Wednesday tweaked an obscure old rule relating to the valuation of state government securities, a move that market insiders warn could pile more pain on state-run banks laden with bad debt. The Reserve Bank of India said investors in state government bonds will now have to value this debt at market prices, and not at a fixed mark-up that was allowed for years. The RBI move came as a surprise to bond traders who now warn that they expect the already slack demand for government debt to weaken further and drive up government and corporate bond yields even more. The RBI announced the measure at its monetary policy meeting, where it raised the repo rate to 6.25 percent, its first in more than four years. For years, the RBI had allowed investors in state government securities to value these holdings at a fixed markup of 25 basis points above the corresponding central government security. Given the spread between state and central government bonds is much higher than 25 basis points, this has allowed banks, to an extent, to mask actual trading losses, especially in recent quarters as yields have risen sharply on securities. “The state government bond valuation rule was used to hide the overall mark-to-market losses of banks,” said Ashish Vaidya, executive director and head of trading at DBS Bank in Mumbai. “Now no such window dressing will be allowed, which means that banks will no longer buy these state bonds, which will push up yields, even for central government securities and corporate bonds,” said Vaidya. He expects India’s benchmark 10-year bond yield to rise above 8 percent in the next few weeks as this move is likely to “cripple demand”, he added. The move is a body blow to state-run banks already reeling under bad loans and large trading losses following a rise of more than 50 basis points in yields since the fiscal year started in April. In a bid to soften the blow however, the RBI allowed banks to spread overall bond trading losses for the current June quarter over the next four quarters. This extends a similar concession banks received in the March quarter. 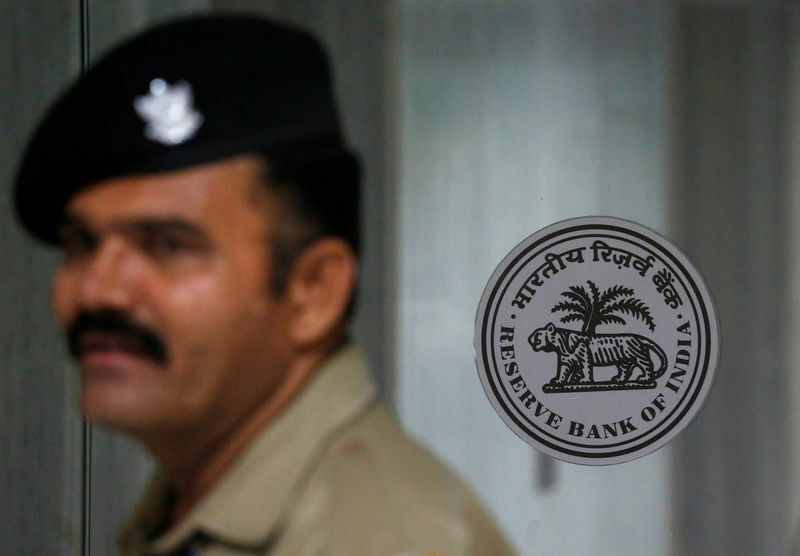 The RBI also relaxed rules to allow banks to qualify a larger share of their bond holdings toward their liquidity coverage ratios, in a measure set by the Basel committee. “The negative impact of the state government valuation rule will outweigh the combined positive impact of the changes to rules around spreading out bond trading losses and liquidity coverage ratios, and that, too, at a time when there is already so much pain in the market,” said a senior bond trader who declined to be identified.